SC 308 is among the more interesting of the chasers that served on the U.S. side of the Atlantic Ocean. 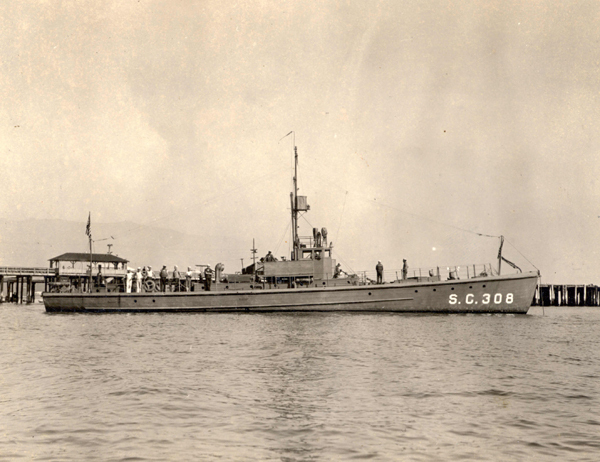 SC 108 saw service along the coast of Mexico. This photograph, possibly a post-war shot, shows the chaser without the deck gun, bearing indicator or Y-gun.